At the end of the first show at 10am, an announcement explained the designer would appear for the noon presentation. But come noon, the German-born couturier was absent again. 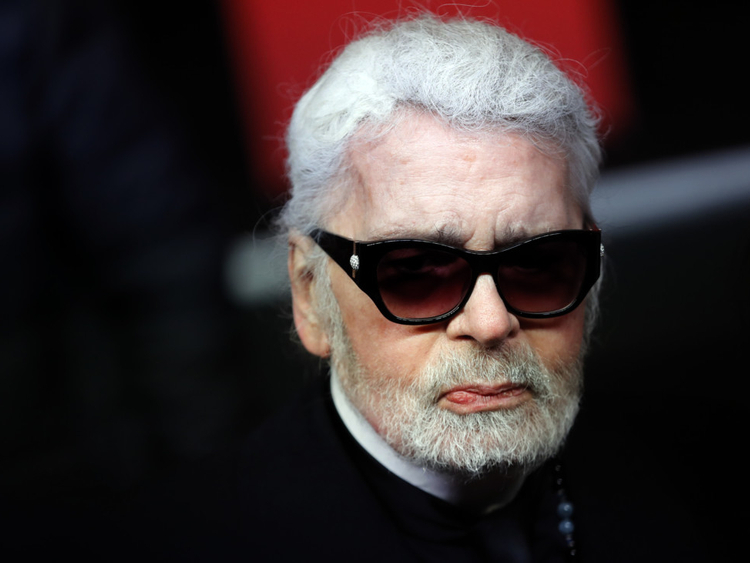 In a statement, Chanel said “for the traditional greeting at the end of the show, Mr Lagerfeld, artistic director of Chanel, who was feeling tired” asked Viard “to represent him” — without providing any further details.